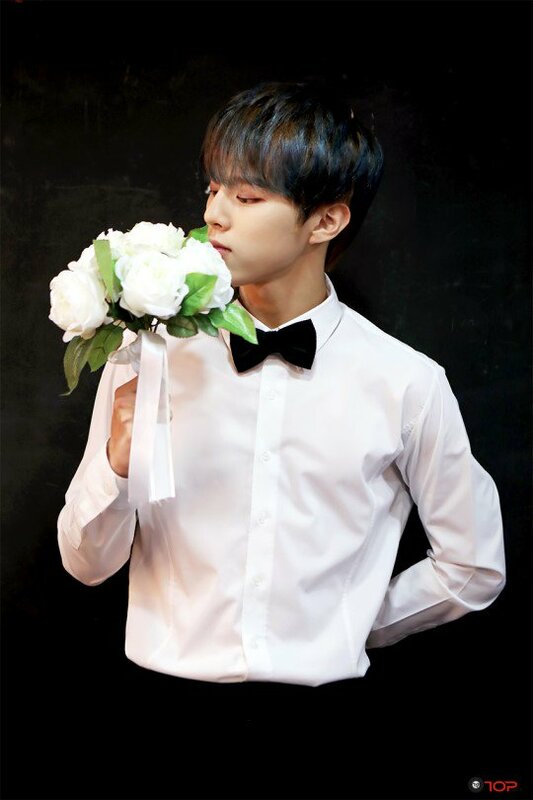 WHAT IS A FLOWER BOY? 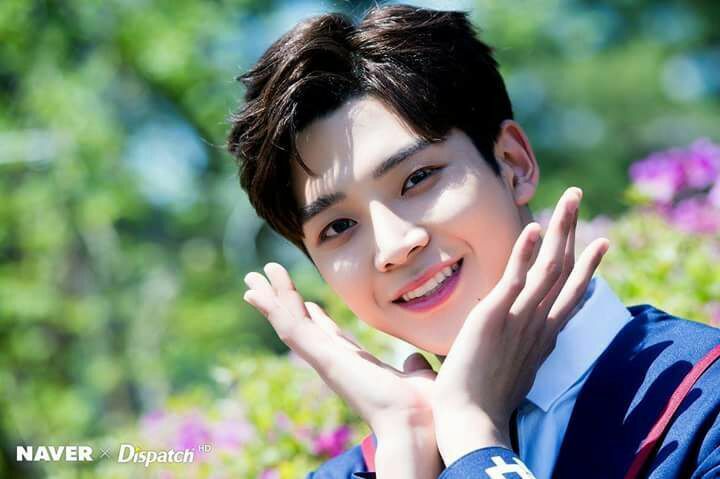 A Flower Boy, or “kkominam” (꽃미남) in Korean, embodies charm, etiquette, height, intelligence, impeccable fashion sense, a little bit of mystique, and oftentimes, fame and fortune. 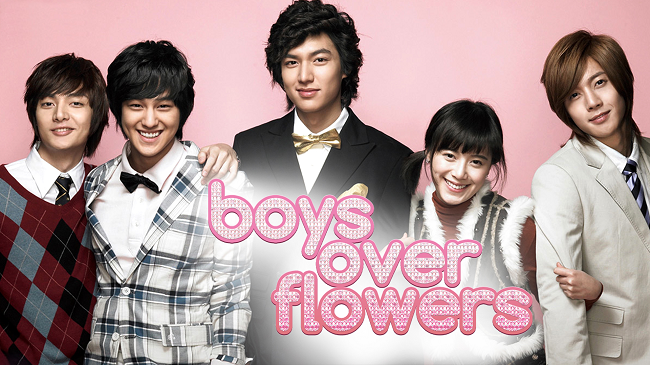 Though the origin of the term “flower boy” dates way back to the Shilla Dynasty when the men of the upper, elite echelon were referred to as ‘hwarang’(花郞) which literally translates into ‘flower boy,’ the more recent developments of the Flower Boy craze are shaped largely in part by pop cultural elements, such as Japanese mangas and Korean dramas. 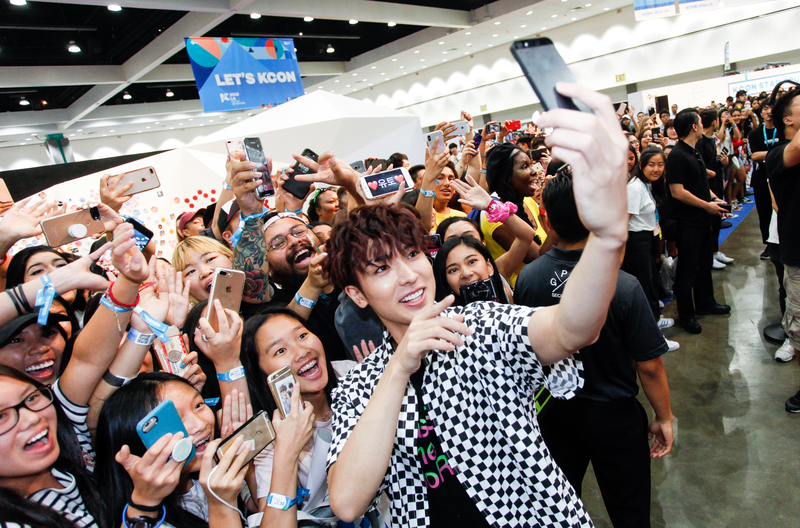 K-dramas, such as Boys Over Flowers, Heirs, Flower Boy Ramyun Shop, and Flower Boys Next Door, definitely fueled the inception of KCON’S Flower Boy Cafe! 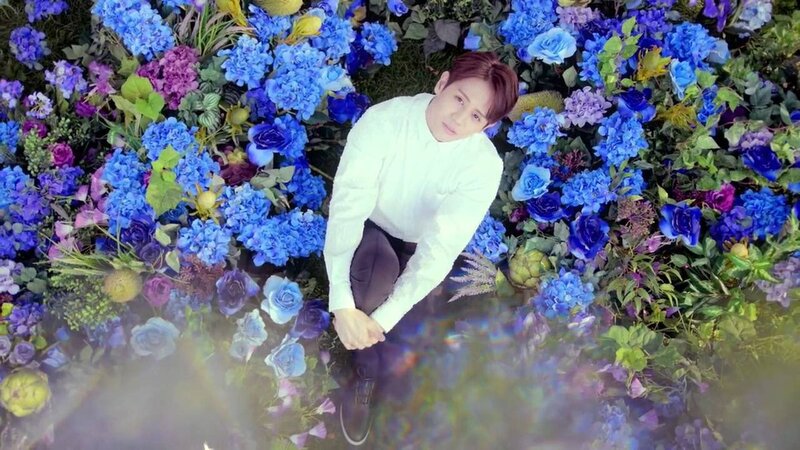 To celebrate its return, we put together a list of all the flowerboys in the KCON17NY lineup! Do you agree with the flower boy pick from each group? 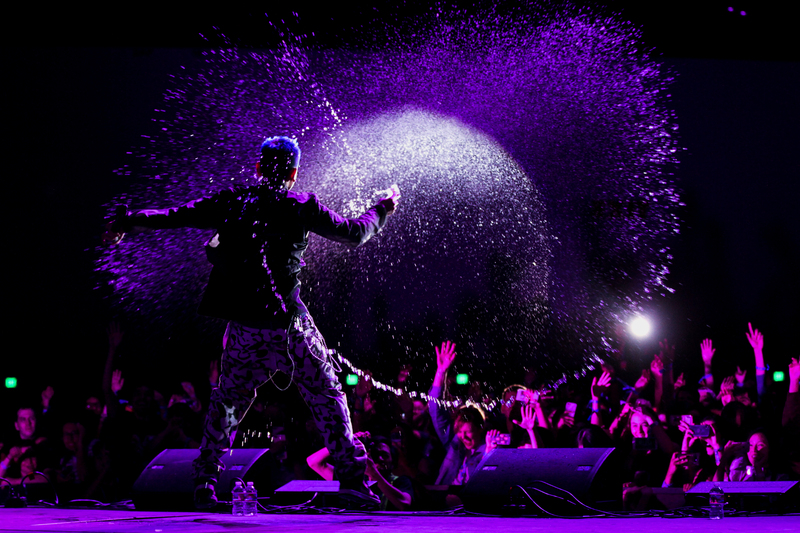 We know we know, it’s certainly debatable. 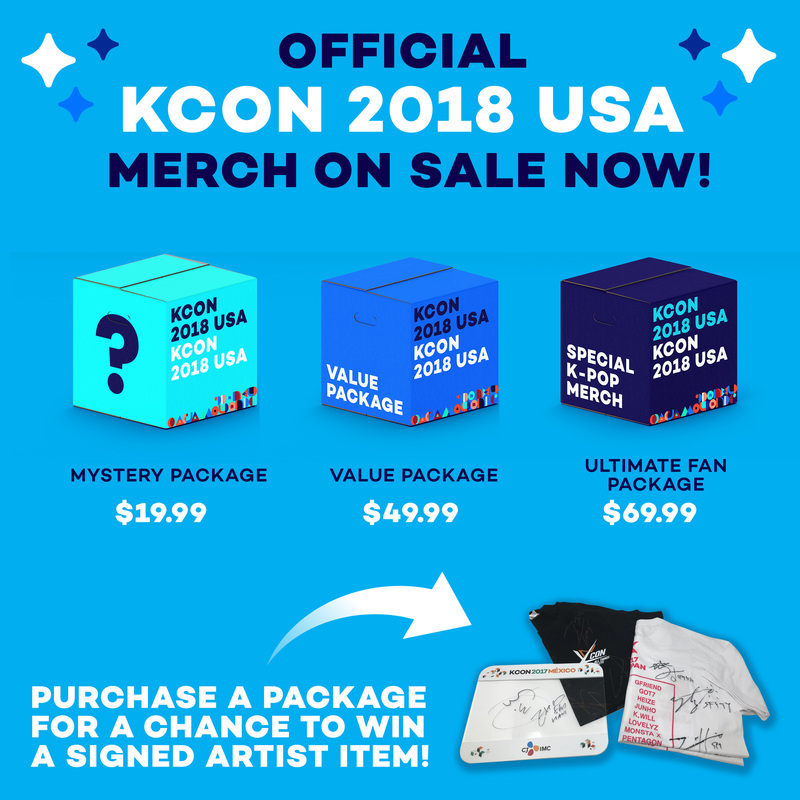 Don’t miss out on your chance to see these boys live at KCON17NY. 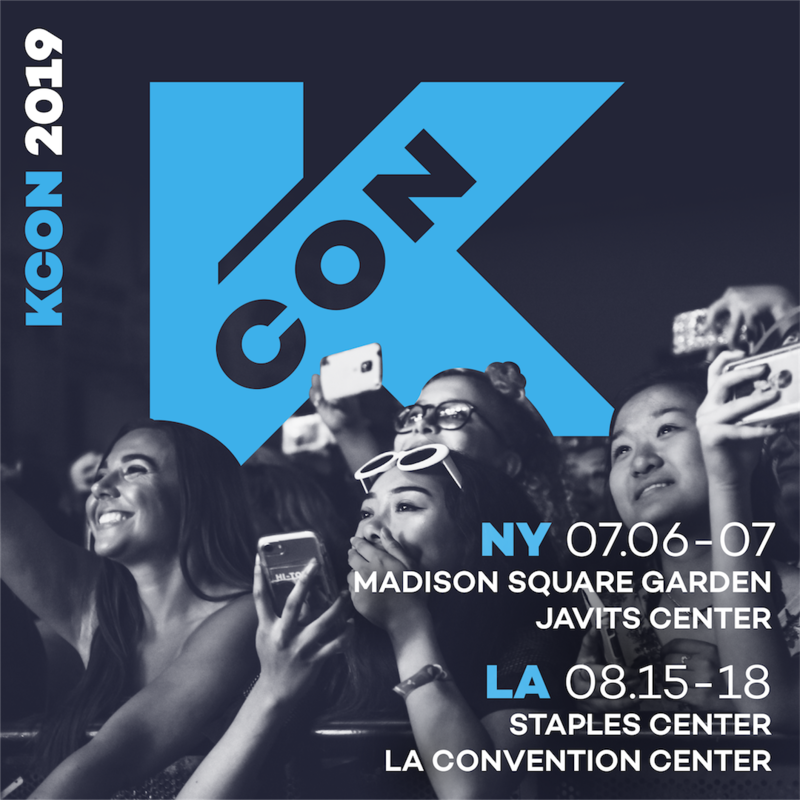 Make sure to purchase your tickets NOW at http://www.kconusa.com/kcon-ny-tickets/. 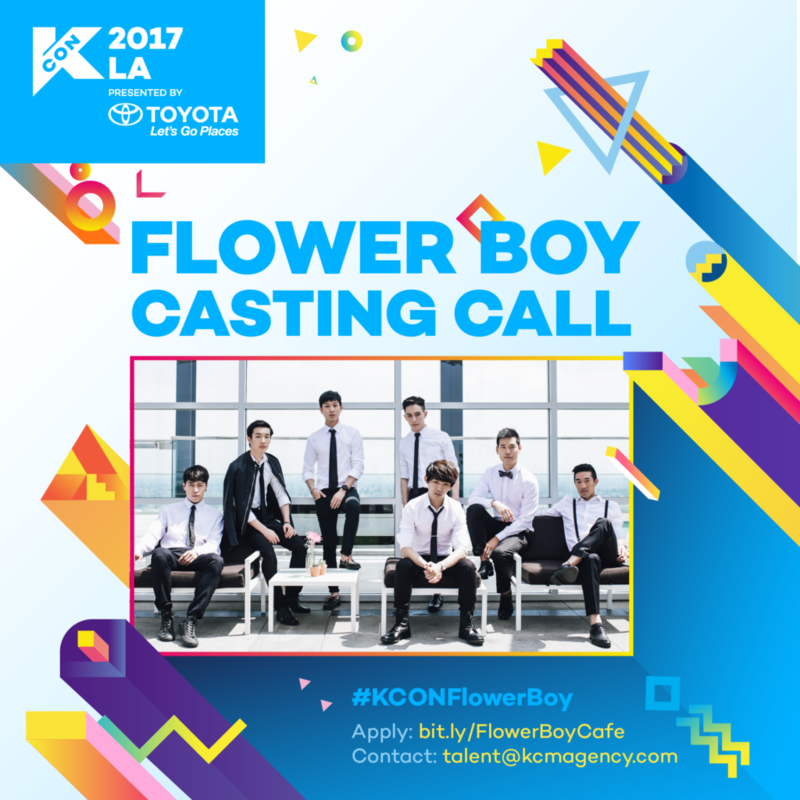 Interested in applying to be a flower boy at the KCON17LA Flower Boy Cafe? Apply by tomorrow May 17 at bit.ly/FlowerBoyCafe!